Yay, the kids’ long awaited school holiday is around the corner! What are your plans for your kids this week long school holiday? 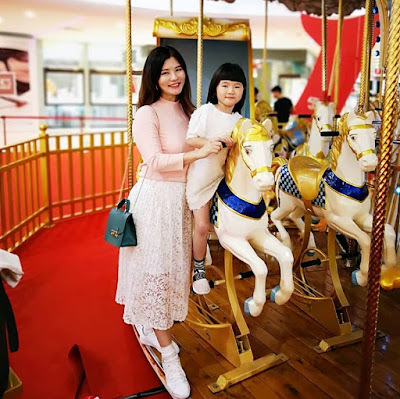 As a parent of 2 lovely daughters, I have already planned a series of activities for them, which including a trip to the First School Holiday Carnival Celebration event happening at The Mines Shopping Mall. As typical Malaysian parents we like to bring our kids to the shopping mall during school holiday and free time because not only it is air-condition, it is also fun and entertaining for the whole family. 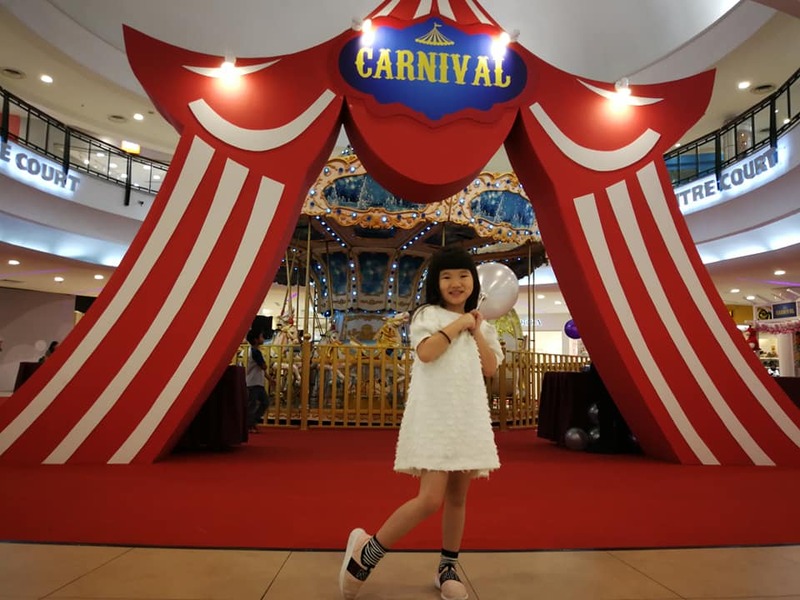 This time, The Mines Shopping Mall has organised their first school holiday carnival celebration happening from now until the 31st March 2019. 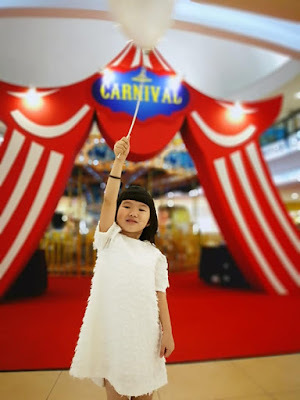 People at the Seri Kembangan/Serdang area is very lucky to participate this largest indoor carnival and many other activities at The Mines Shopping Mall. 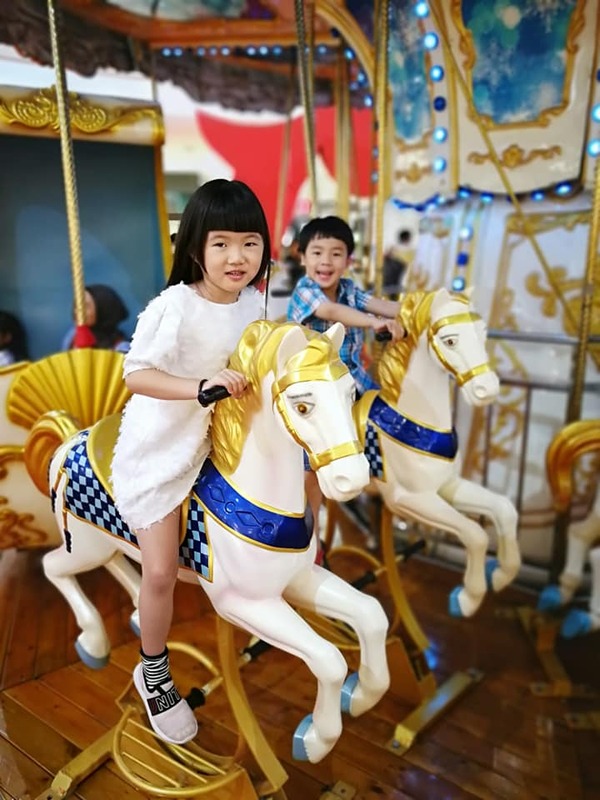 On the 16th March 2019, the first 500 kids that arrive have ride the Carousel for free. My girl and I were lucky to be the first few to catch it, it was truly awesome. 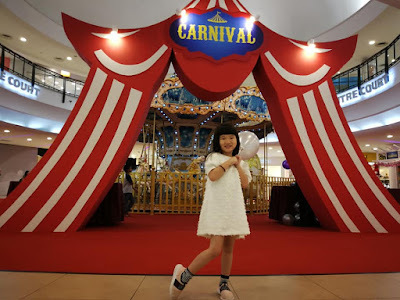 There are many others exciting kids activities at the carnival awaits you to participate too. Not only that, there will be activities and game booth lines up for the kids and as well as the adults. Look out for The Mine's Earth Hour Celebration this 30th March 2019. Head on to The Mines now and experience an amazing school holiday break with them. Spend RM30 in a single receipt to redeem a free pass for ONE carousel ride. Redeem 1 pair of TGV Movie Tickets with 2000 STAR$ this March! Offer is valid for movies marked asterisk (*). *Only one redemption per shopper per day and while stocks last basis. 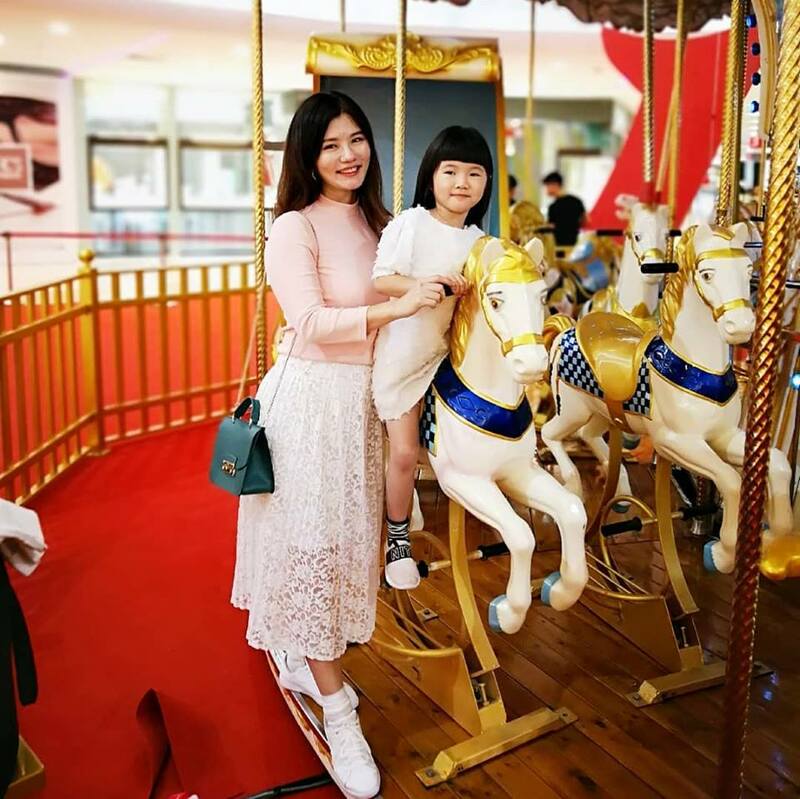 Redeem a free carousel ride pass when you spend RM30 in a single receipt at any outlet of The Mines. Coupon can be redeem at our Information Counter at Level 3. First come first serve basis. While stocks last. Our beautiful canal never fails to impress with its spectacular cruise rides and now there is going to be an amazing light show every half an hour from the stipulated time. Shoppers can now enjoy dining around the canal as they are treated to a remarkable light show with good music. Get ready to groove to the sensational music tunes by professionals instructors from Celebrity Fitness and groove away to our pre-earth hour celebration. Let's join The Mines Shopping Mall for a fun filled evening with good music, games, freebies, food stalls and many more exciting activities. Hurry register yourself today as limited seats are available. *Limited seats. For more information and to register, please call Customer Service at 03-8949 6333. 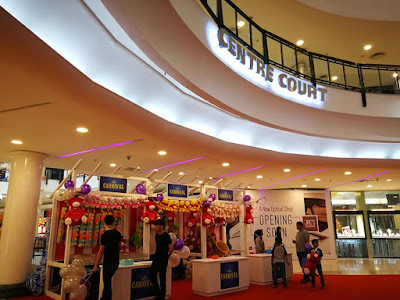 Upin and Ipin will be making appearance at The Mines Shopping Mall. Come and catch them for a meet and greet and lucky kids will be available to snap a photo with these fantastic duos. A year-long campaign to dispose the e-trash waste wisely and at the same time create an awareness for our shoppers. There is something for everyone here at The Mines Shopping Mall. So, see you there. For more information, visit The Mines Shopping Mall's Facebook Page and Instagram account.